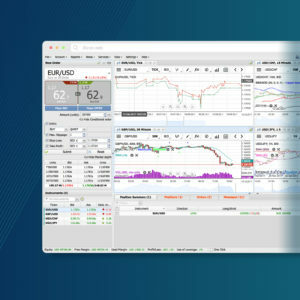 Trade on Dukascopy’s ECN-Swiss Marketplace (SFXM) liquidity. JForex Web brings you the full JForex experience, combined with optimised interface and technical requirements for quick and easy operation. You can access your JForex account from any device with internet connection. Enjoy secure and reliable online trading anytime, on any internet-connected device. Take control of your T1 JForex account ”on the go”. 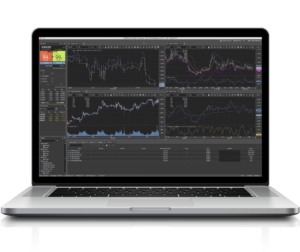 Access real-time charts, quote and market data at any time and from anywhere. Mobile technologies have become part of our everyday life. 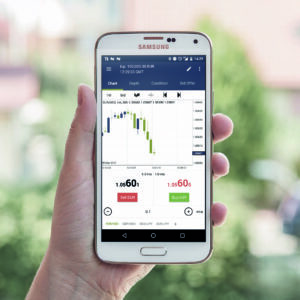 Most traders who have already experienced mobile trading believe that it will become the main trading technology of the future. Don’t miss out your chance and try T1 mobile trading – it’s easy!